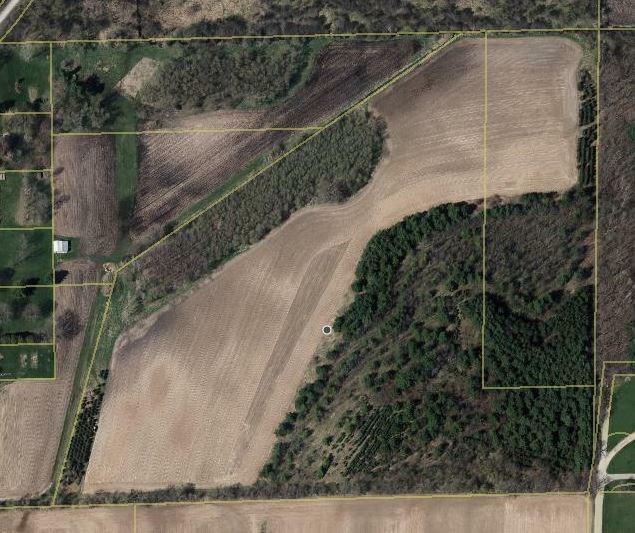 28.4 Ac Rod & Gun Rd, Deerfield, WI 53531 (#1845735) :: Nicole Charles & Associates, Inc. 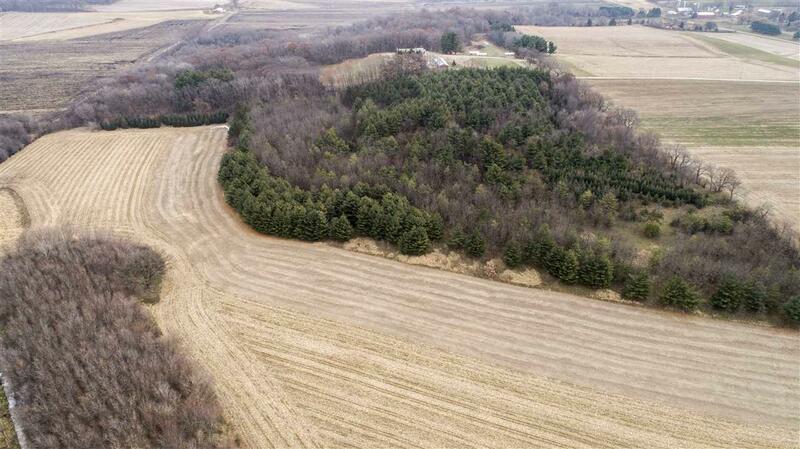 Looking for a heavenly site to build your new home? Come take a look at this one, high on the hill over looking the country side. 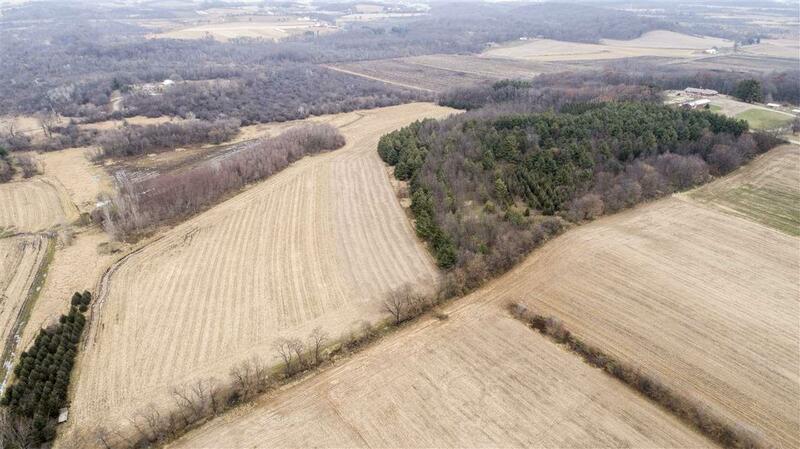 This site will offer full lower level walk out, with lots of mature trees, and 14 tillable acres to put in those crops or food plots if you are a hunter, an abundance of wild life, Trophy deer have been harvested from this lot, as well as some huge Tom turkeys. You will have one neighbor, Deerfield Rod & Gun Club, a private Club which offers trap shooting and siting ranges. Horses or cattle, are allowed, with 28 acres total, there is no limit as to number of livestock allowed here.